2 min February 6th, 2019 Strain Review: Amnesia Haze Amnesia Haze is probably one of the most famous strains around, and for good reason. This sativa dominant strain can launch you through the sky and into outer space. 3 min May 8th, 2018 Top 10 Cannabis Strains That Boost Creativity Never fear that dreaded creative block, as these strains will have you busting through barriers in imagination you never knew could be overcome. 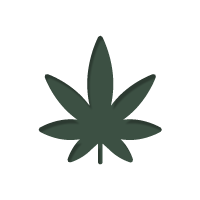 4 min April 12th, 2018 Top 10 Best Cannabis Strains Ever wondered what our favourite cannabis strains are here at Zamnesia? Wonder no longer, we have put together a list of our top 10.